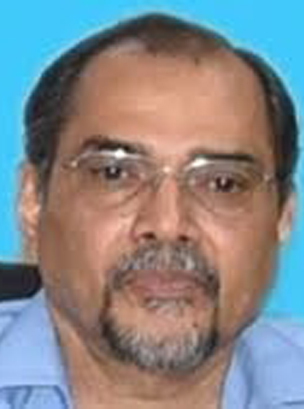 Sunil Kumar, a 1979 batch IAS officer, was the seventh chief secretary of the Chhattisgarh. He had also served as Additional Secretary HRD in the Government of India. He was the Secretary to the Chief Minister between 2000 and 2003. Mr. Kumar also served as District Magistrate of Raipur and Dhar during his initial years.